The easy-to-install MiHome Wifi Smart Plug gives you peace of mind that you'll never leave devices running again. Simply download the free MiHome app to schedule lights, coffee machines, fans and appliances to turn on and off automatically or control them remotely when you're away in case you forget to turn them off. 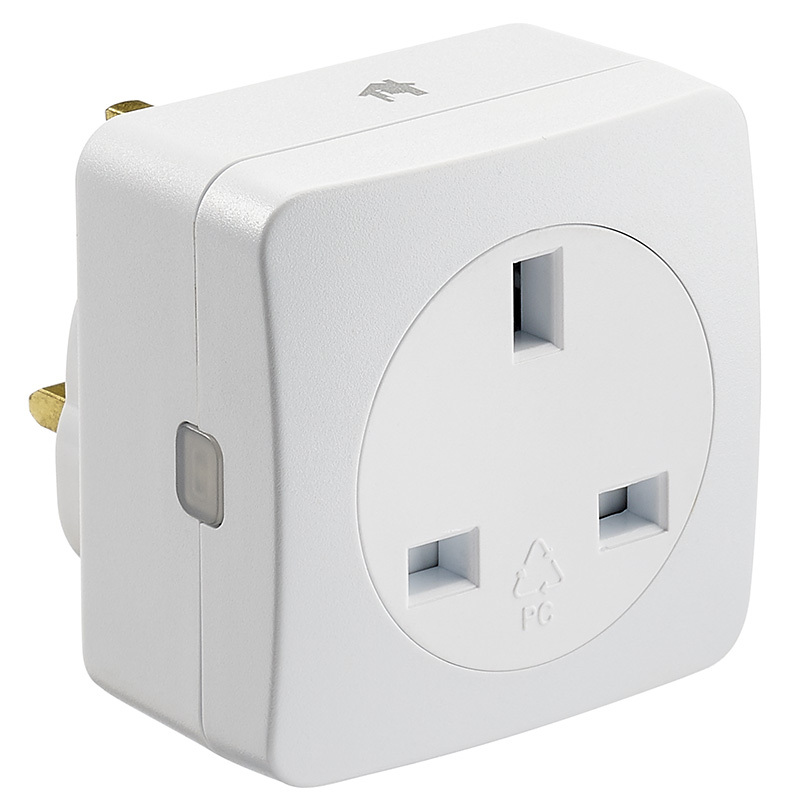 Works with Alexa and Google so you can voice control your MiHome Wifi Smart Plug without having to move from the sofa.